Lead Generation Is Your Business Lifeline: Without It Sales Dry Up Eventually - JustPositionIt! 50% of businesses fail in their first five years. HOLY SMOKES!¹ Having a solid lead generation plan to attract customers to your business is a non-negotiable. 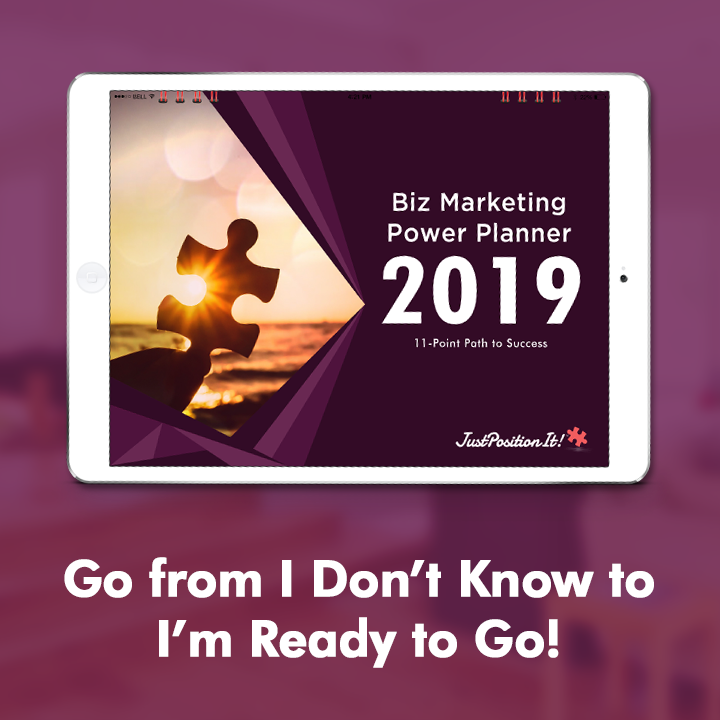 Whether you’re a small business owner, professional speaker, marketing executive, sales person, dealership owner, retailer, CFO, CEO, or consultant, you need to get the right eyes on your business or risk closing your doors. Are you lost when it comes to growing your prospect pool? Do you think because you have a small budget you can’t make an impact attracting clients? 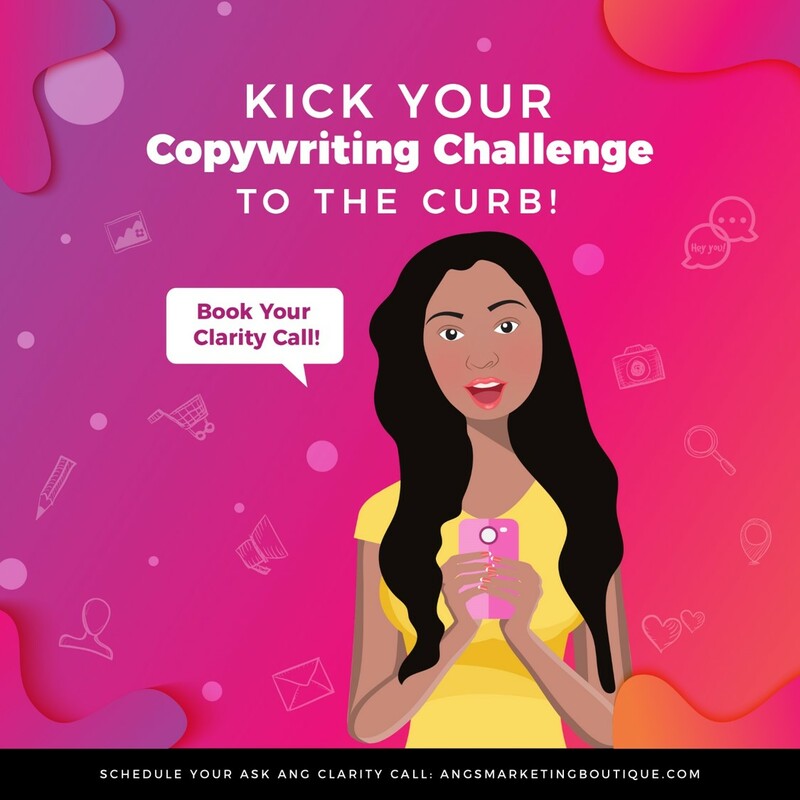 Are you overwhelmed with all the different marketing strategies out there? The lead generation game has completely changed. Gone are the days when you place a TV commercial ad to a broad audience and make immediate sales. The consumer is more educated than ever before, and they’ll research you and your company before handing over one penny. You now have to tell them why they should care about you and your product, and provide massive value FIRST. No leads, no sales. If you’re not growing, you’re contracting. Businesses and marketers need to find new ways to reach buyers and literally get found. 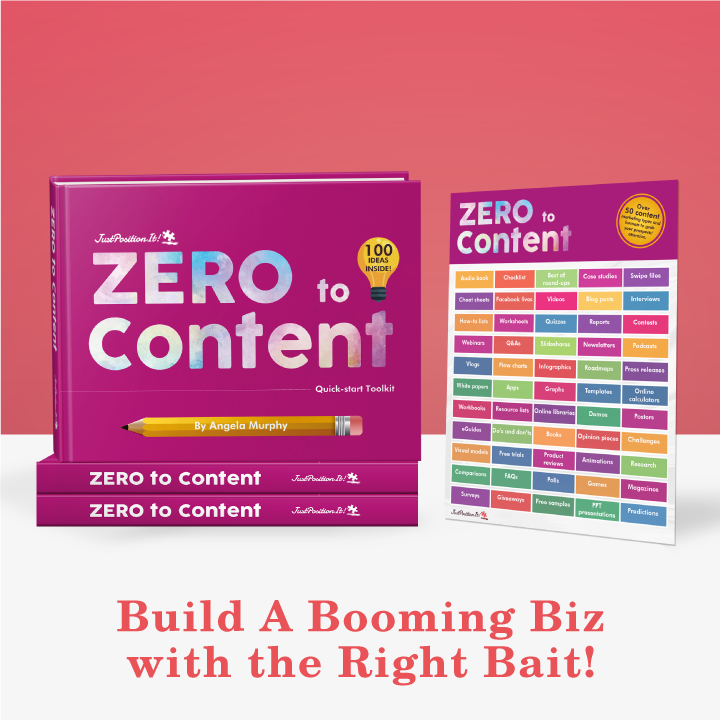 Instead of marketing with mass advertising and email blasts, you have to nurture and build continuous relationships with prospects. You have to go where your prospects are and get them to come to you. You have to show up where your prospects hang out and become their friend. Getting them to know, like, and trust you comes before ever making any sale. Bring in leads on autopilot. For example, you can do this by developing what’s called a “funnel.” That’s just a fancy word for a process to get someone’s email address, aka a lead. An example is offering a free checklist on your social media profile and obtaining an email address from interested prospects. Attract ideal clients and customers to your business at the LOWEST cost or cost per lead as possible. Demonstrate your value QUICKLY and show how you can make customers’ lives better. 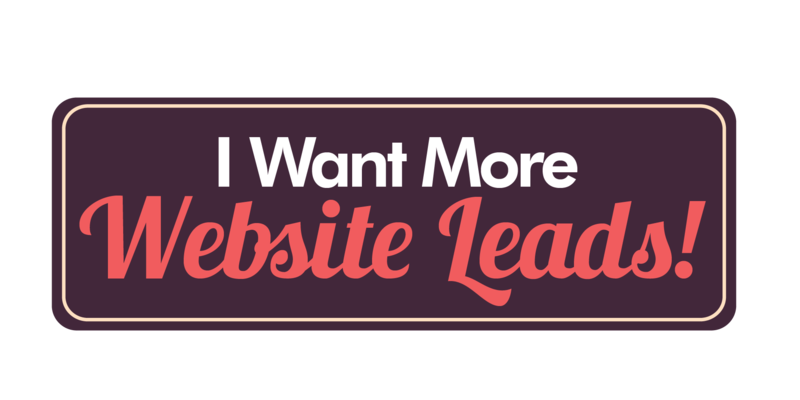 Want Help With Your Lead Generation? Get started with these two free gifts. 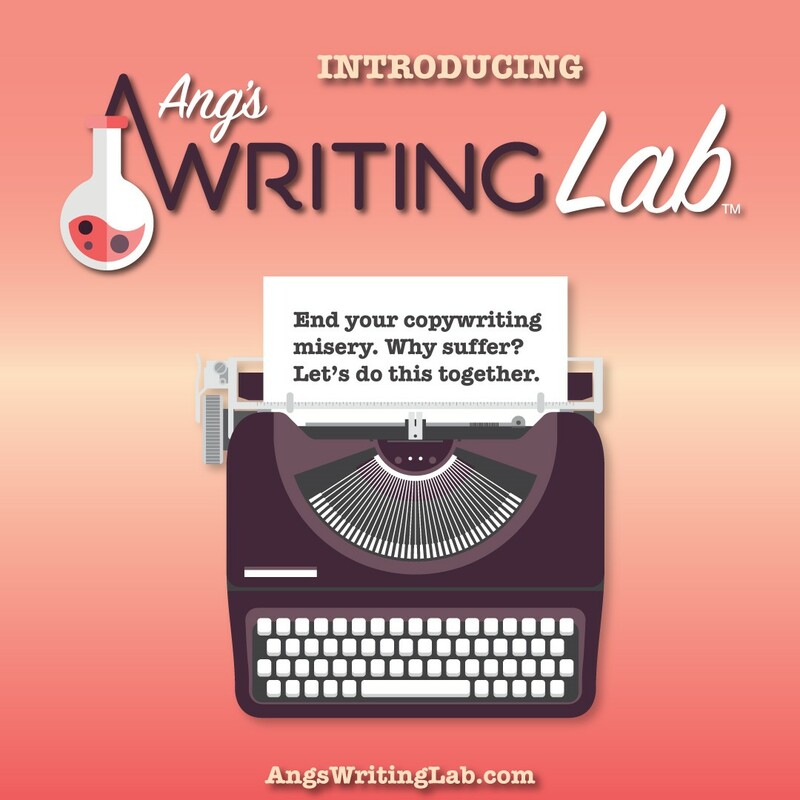 Gift #1: I created a guide called Copywriting: Get Results. 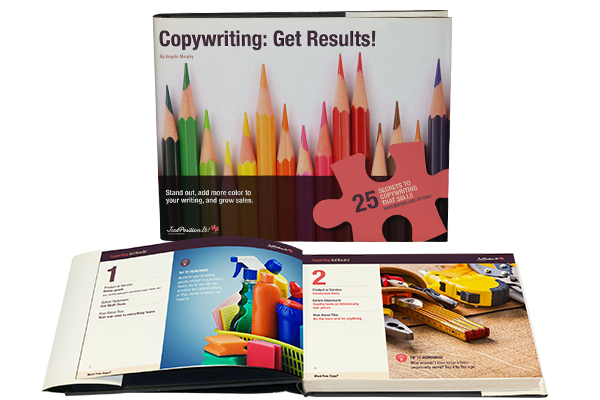 Quick and easy tips to craft copy that sizzles and attracts attention to your business. 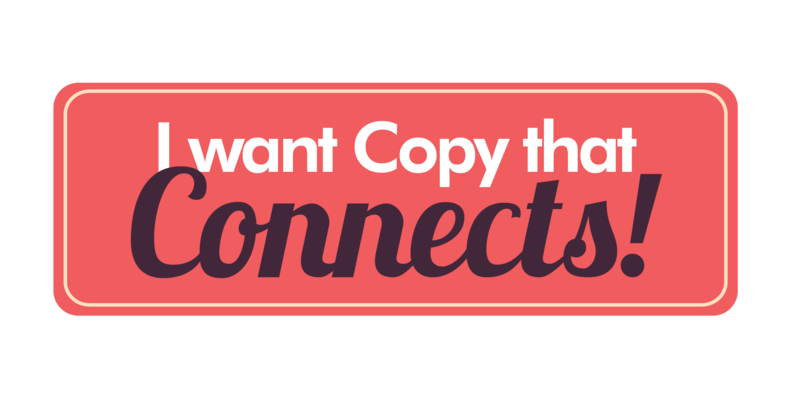 The #1 thing you can do with your copy right now to drive more action. 25 real-life before and afters and see how to instantly improve your writing. 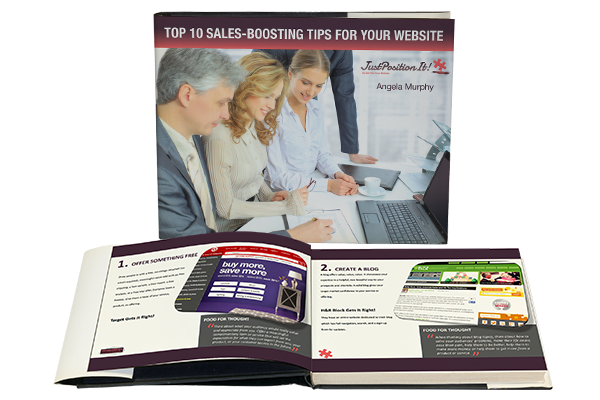 Gift #2: I also created a guide called Top 10 Sales-Boosting Tips for Your Website.